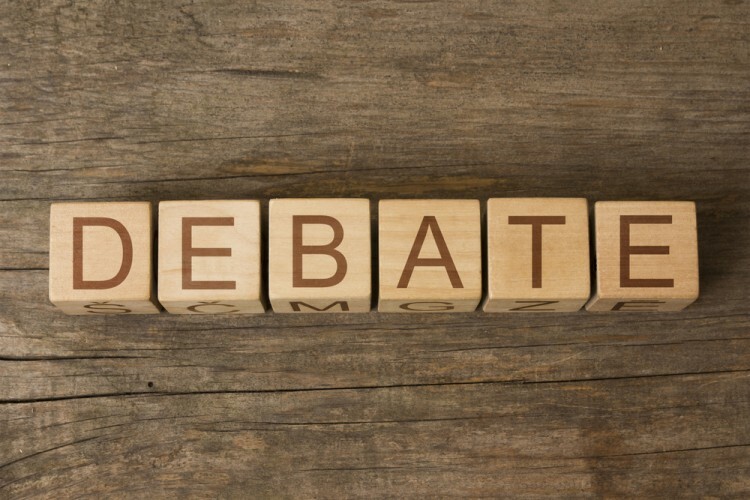 Teenagers can be very opinionated, which is why we created 17 controversial debate topics for teenagers. The space between your first and second decade of life can often be fraught with more decision making than most people care to deal with in a lifetime. There’s a lot of pressure to go to the right school and choose the right career, and to top it all off, every girl in ninth grade has a boyfriend but you. Undoubtedly, some of us wish we could relive our teen years because of all the fun they allowed, while others would rather have their teeth pulled. But while you’re fighting off pimples and learning to drive, many different opinions about real life issues are being formed as well. Issues that you’ll face for the rest of your life. 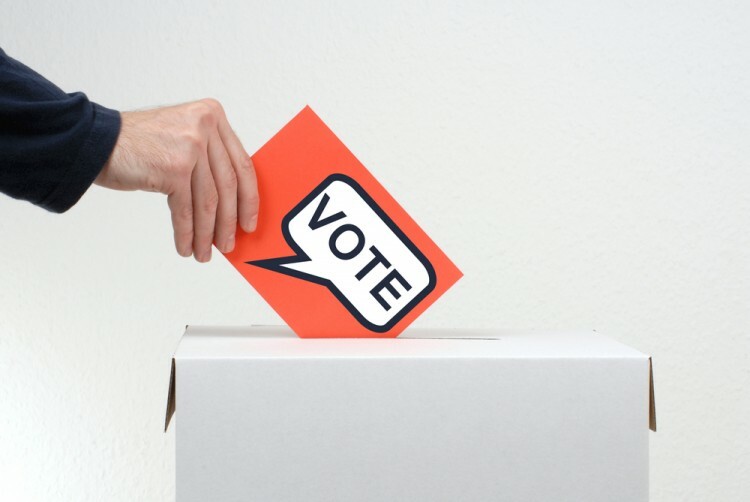 Issues that you’ll most likely have to vote on in the next election. Then there are also the issues that no one else in the world seems to be noticing- the ones that virtually only teens face; from the woes of social media to the complicated dynamics of high school drama. Who’s going to debate those issues- the ones maybe only teens know and care about? We are, right inside this article. While we do present a few topics that are important on a larger scale like minimum wage and voting, most of our list is full of what teens, let’s face it, are really worried about. Oh, and we decided to introduce these topics in a very teen-esque way, and you’ll know what we mean in a second. If you’re confused by the lingo, go ask the nearest teen. And maybe ask them what their (no doubt strong) opinion is on any of the below issues is. You probably won’t be sorry. And now, let’s see the list of controversial debate topics for teenagers. 17. Does one vote make a difference or nah?